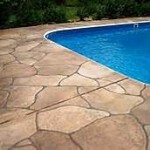 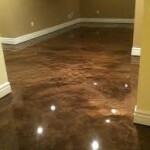 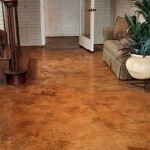 Ocala, Florida: Decorative Concrete Ideas for Design and Durability! 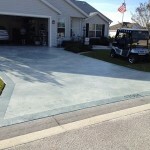 Stone Image Concrete Designs provides custom decorative concrete services to residential and commercial clients in Williston, Florida and the surrounding area. 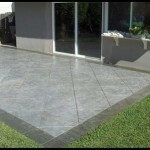 Stone Image Concrete Designs Inc. 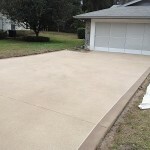 DECORATIVE CONCRETE IN THE VILLAGES, OCALA, DUNNELLON, GAINESVILLE, LAKE CITY, MICANOPY, LIVE OAK – DECORATIVE CONCRETE RESURFACING- What is Decorative Concrete Resurfacing?